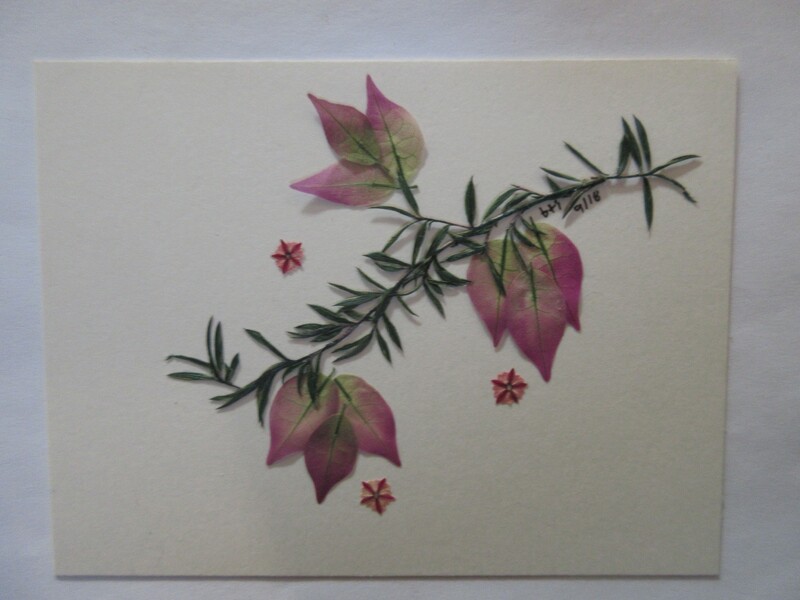 Use pressed flowers to make a note card, bookmark or box. If you want to decorate a box, please bring your own, sturdy, and no larger than 8 by 8 inches. Space is limited and tickets will be given out 15 minutes before the program.